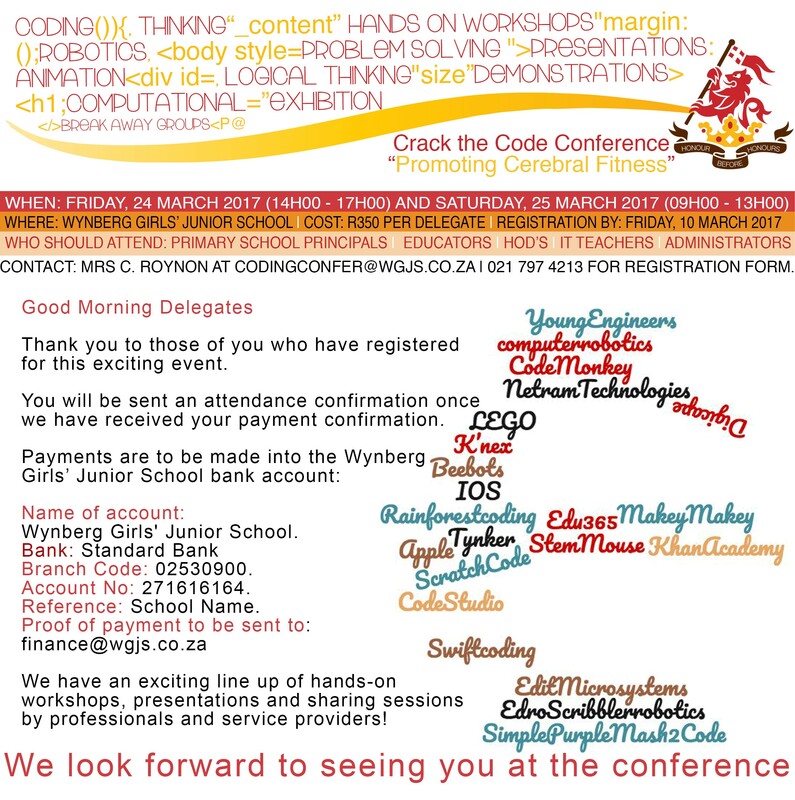 The Crack the Code conference promises to be a great event. We hope to see some ADESSA members exhibiting at this event. The good news is there will be no exhibition cost for them!